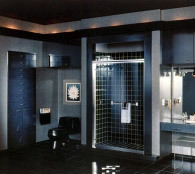 When choosing a shower door for your new project. 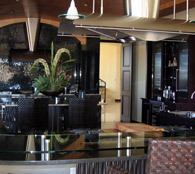 Whether it is for a remodel, or new home, it can be overwhelming, as there are so many choices. My suggestion would be 1st have a budget and have an amount that you can fudge by so that if there are a couple of choices you can reasonably stay close to, if not stay within your budget. In designing we want to create space. It is not easy in some floor plans. However, you can create the illusion of space with mirrors. Mirrors make the space look bigger without adding a lot of money to your project. We can help in the design process. Whether it's referring you to a designer, helping with the design of the shower, or just selling you the items for your project. Our sales people will gladly assist with hundreds of ideas.